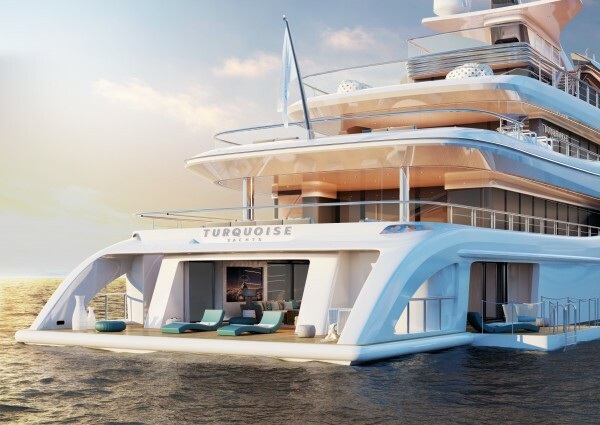 Turquoise Yachts has announced the sale of its 77m project Victory, a motoryacht that was being built on speculation, with Burgess bringing the buyer. 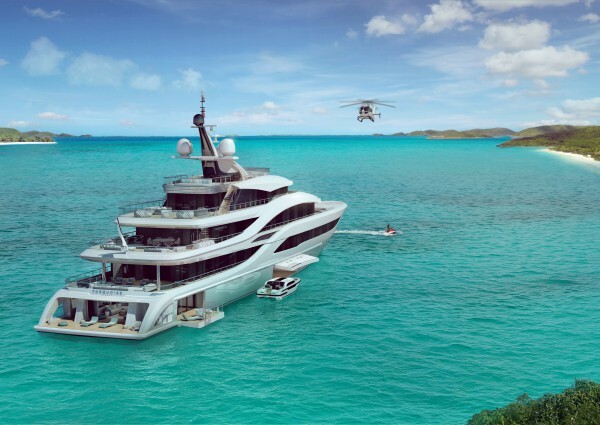 The yard has said that the European client, who actually purchased the yacht in September 2016, will be making no exterior adjustments to the original profile, designed by H2 Yacht Design, and very few changes to the interior. 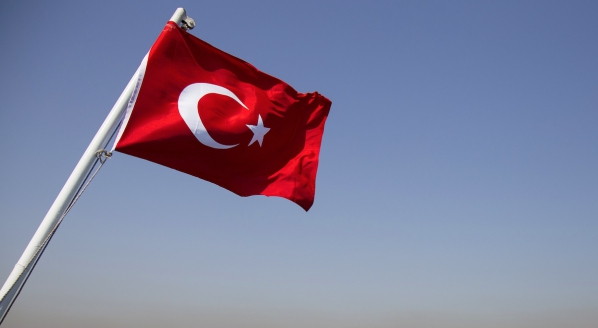 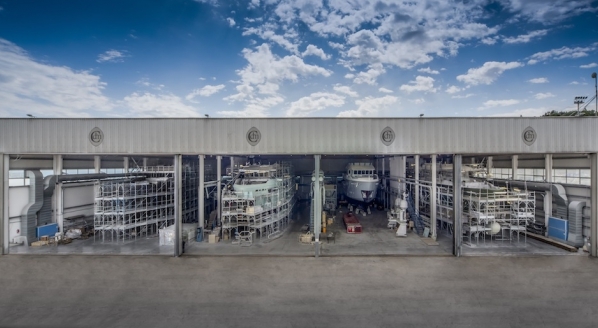 The yacht will be moving over to Pendik shipyard for outfitting in the next two to three months, with delivery scheduled within the next 18 months. 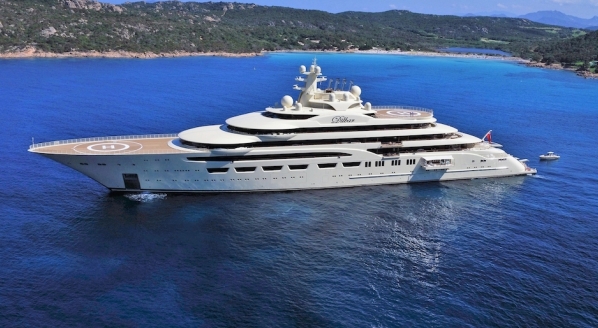 Victory is a design evolution of 72m M/Y Vicky, a project the yard delivered in 2012. 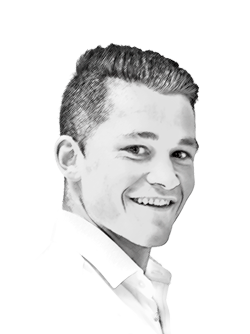 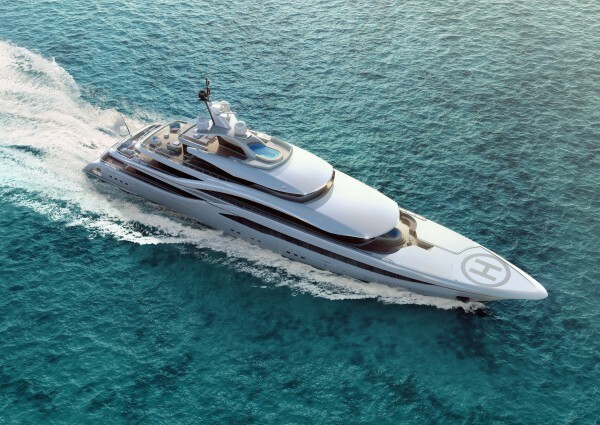 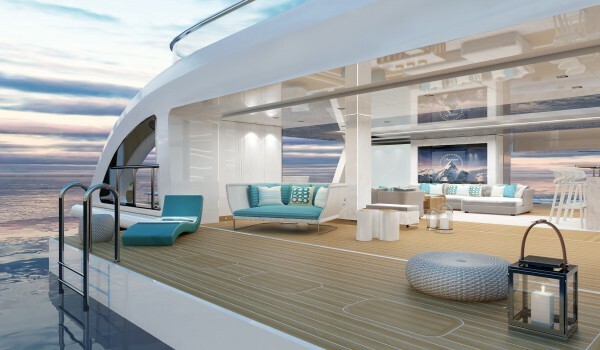 “There was an existing hull already under construction at the yard – a beamy hull that was 850mm wider than Vicky – and it was decided early on that our design would be for that hull,” Jonny Horsfield, owner and design director of H2 Yacht Design, had previously explained to SuperyachtNews. 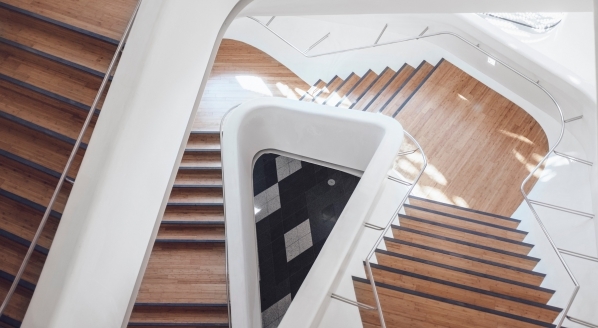 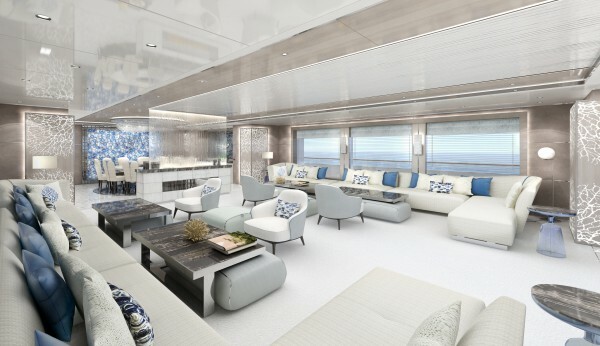 On the design brief, Horsfield added: “Our initial intention was for a three-deck design, like Vicky, but we had interest from clients early on who all wanted a forward-facing owner’s suite. 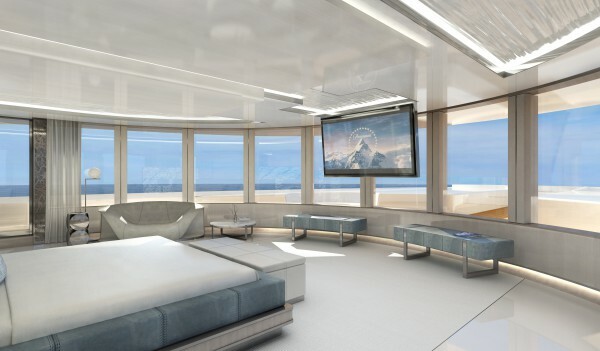 When we examined the hull, we realised that we had enough beam to cater for an extra deck, so we’ve produced a fantastic forward-facing owner’s suite with 180-degree floor-to-ceiling window views and a private deck with a Jacuzzi. 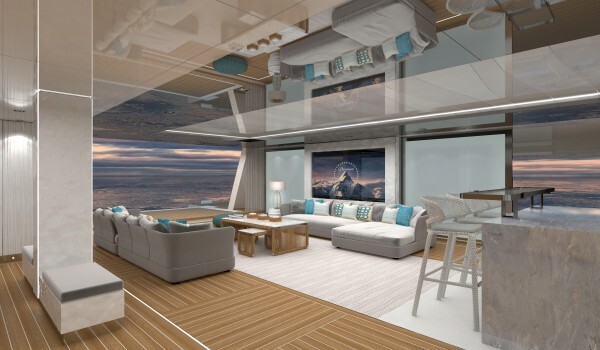 The yard currently has five projects in build; 74m Barracuda and an 81m project – which has had its keel laid and will begin its hull construction in six months’ time – are for sale. 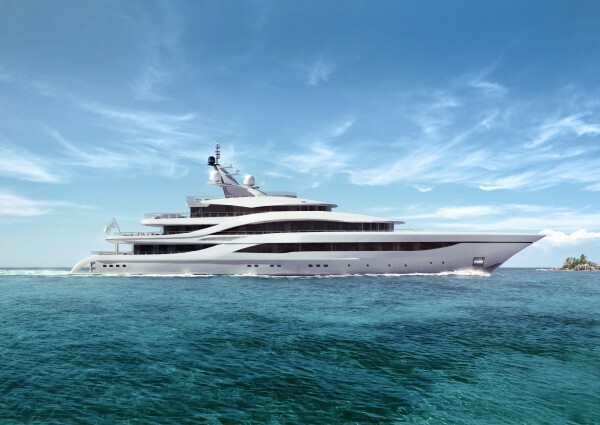 The other three, comprising explorer yachts 55m Lombok and 66m NB67, are being built for clients, with 77m Victory now also being built for a client.